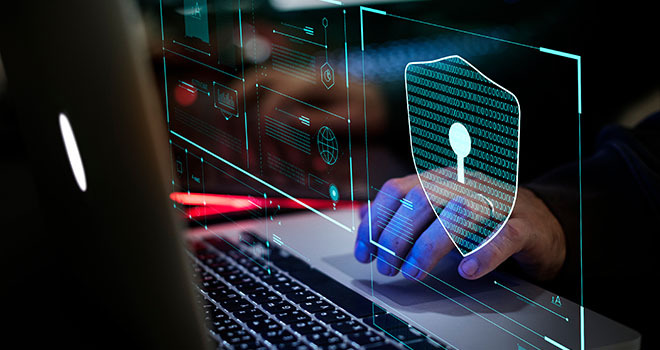 According to the 2019 Allianz Risk Barometer, cyber incidents now trigger the same level of corporate concern as business interruption events. The results show that climate change, workforce skill shortages and legislative/regulatory changes are also major concerns for corporations across the world. The results, based on a survey of 2 415 experts, including Allianz customers, brokers, industry trade organizations and staff from 86 countries during October and November 2018, found that natural catastrophes was the third biggest concern. Editor’s note: The last four are really surprising, given the current spate of events, both from a climate change, natural catastrophes, political environment and education crisis perspective. Click here to download the Allianz Risk Barometer 2019. Click here to download the results appendix 2019.